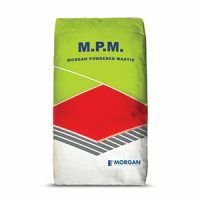 Morgan’s Waterproof Membrane provides a long lasting water barrier under tiling installations. 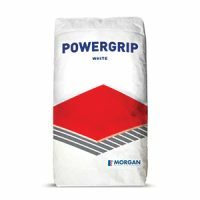 This flexible, water-based trowel-on paste is fibre reinforced and can be cured to create a tough, seamless and flexible membrane. 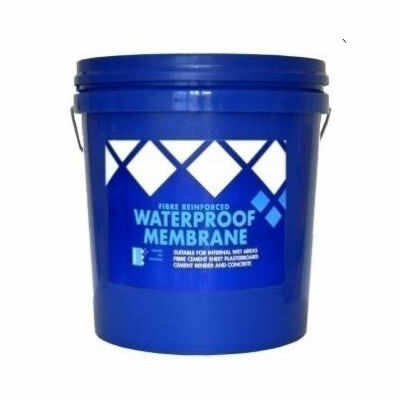 Waterproof Membrane is available in a standard 6kg container. 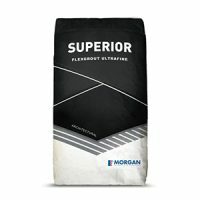 This waterproof membrane is incredibly versatile and can be used on a variety of substrates including cement rendered substrates, primed plasterboard, primed concrete and primed fibre sheets. It is ideal for use in walls and floors in internal wet areas, shower recesses, planter boxes, and balconies. However, it is unsuitable for areas which are subject to regular foot traffic, bonding MDF or timber, substrates that experience negative hydrostatic pressure, painted substances, glass and impervious glazed substrates. This membrane comes pre-mixed and is ready to use straight from the container. It is safe, non-toxic and meets the ISO 9001:2000 and AS 3470-1994 standards and it is guaranteed for 10 years. For waterproof membranes in Perth, look no further than Morgan’s Waterproof Membrane available at Ross’s Discount Home Centre.